At Jays Body Shop our number one priority is the relationship we develop with each one of our customers. We recognize the inconvenience and stress involved when your regular daily routine is interrupted by the necessity for auto body repair, and we are committed to making the process easy on you from start to finish. 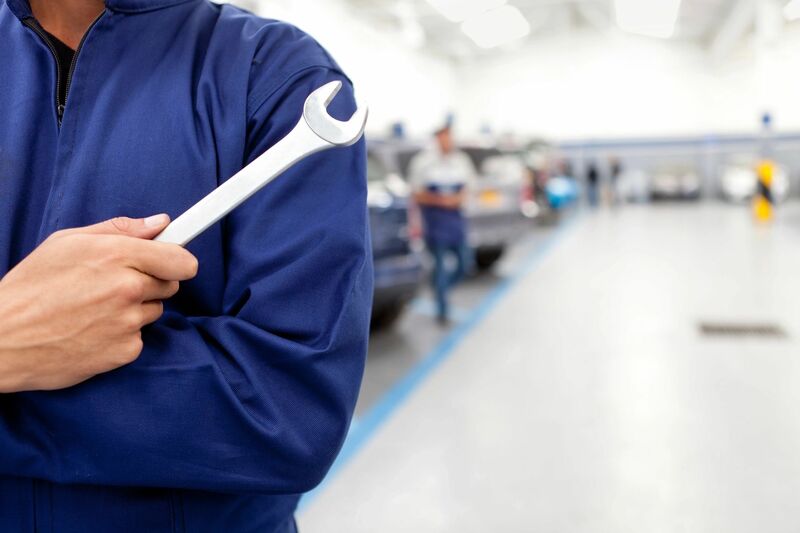 Open since 1997,Jays Body Shop understands the value of maintaining the highest of standards when working to restore your accident related losses.